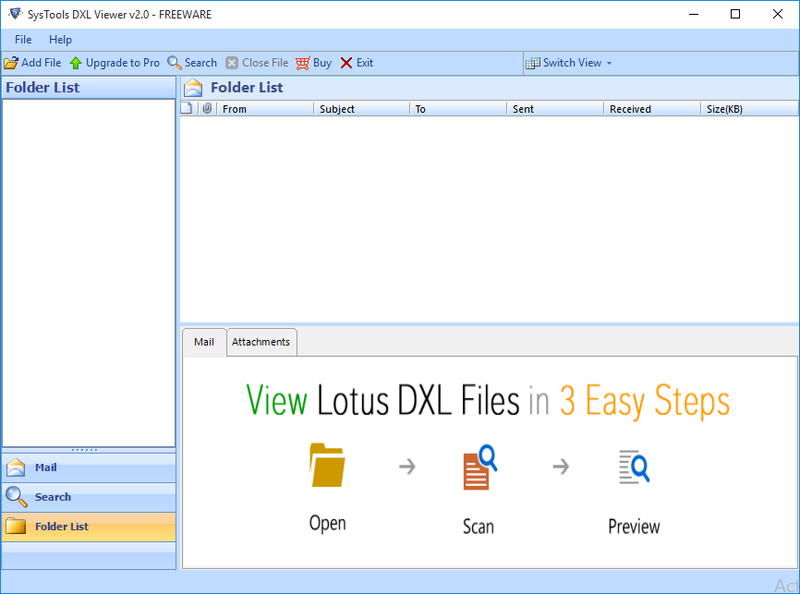 DXL File Viewer Tool provides a unique feature to open and read DXL file email data without having Lotus Notes installed on the machine. The software provides an instant preview of emails along with its respective attachments containing attributes like: To, From, Cc, Subject, Sent date, Received date etc. A user can simply extract DXL files from its respective folder and the DXL File Reader tool automatically load emails after their quick scanning. This advance searching mode of the software helps the users in loading of DXL files even if they don’t know its exact location. After sucessfully scanning of the file, DXL File Opener tool will list its email messages along with attributes. After that you can easily categorize your emails according to your choice of email attributes like: Sender’s Email, Subject of Email, to date, Sent date, received date Size in KB etc. Can anyone please describe the working of DXL Viewer Software? Is this DXL File Reader compatible with Windows 10 OS ? 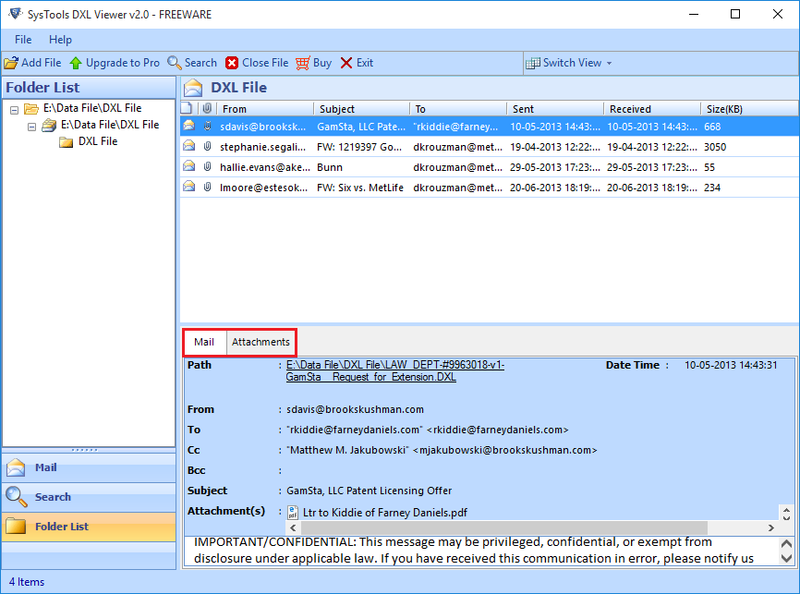 Yes, the DXL File Viewer is compatible with Windows 10 Operating System & you can use this tool on any below versions of Windows to open DXL files. Is there any restriction on the size of DXL file that I can view? No, there is no limitation on file size, you can easily read DXL file of any size with this tool. Is IBM Notes Installation mandatory for DXL Viewer Application ? No, there is no need to install Lotus Notes for using the DXL File Reader. It’s an independent software to read DXL files. Is there any need of supportive application for using DXL File Reader tool ? No, there is no need to install any supportive application on the machine to run DXL File Viewer software. What Client Says About DXL Viewer Tool?